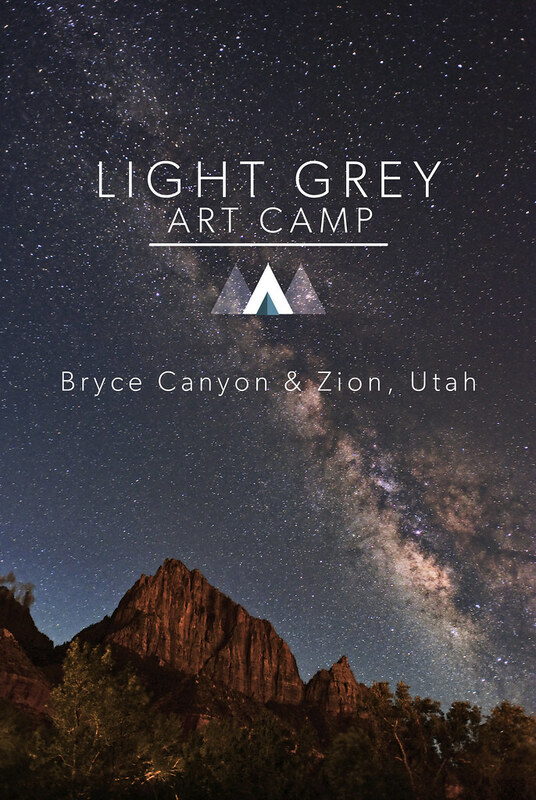 Light Grey Art Lab is headed to Bryce Canyon! We are packing our bags, sketchbooks, and cameras for a week of adventuring in some of Utah's most sublime and inspiring spaces! We will be traveling alongside some incredible creatives as we visit Bryan Head, Zion National Park, the Red Cliffs, and Bryce Canyon for the 15th Annual Astronomy Festival. Light Grey Art Camp Attendees include Adam Hoppus, Angela Rizza, Angelica Russell, Ari Farley, Beth Sparks, Camille Chew, Caroline Hadilaksono, Claire Hummel, Delia Evin, Francesca Buchko, German Shible, Hannah Lee Stockdale, Justin Oaksford, Katlyn Griffin, Lauren Duda, Lisa Ou, Lucy Engelman, Madeleine Flores, Marisa Seguin, Michelle Thies, Mike Yamada, Natalie Wong, Ryan Michlitsch, Shanti Rittgers, Teagan White, and Zoe Keller. Photographs, sketches, and stories are coming soon! Also, the gallery will have regular hours this week. Stop by to see the Iceland Residency Exhibition and find out more details about our 2016 travel programs: hello@lightgreyartlab.com. Great can not separate a regular message from WhatsApp for iPad & iPhone Download the iFunbox. Under the iPad User Applications WhatsApp. Fine. Install technique is fairly very easy. The adhering to installation steps download mobdro You could begin watching videos, motion pictures, or channel you want. บาคาร่าออนไลน์ The choice of risky bets that require fun and entertainment. 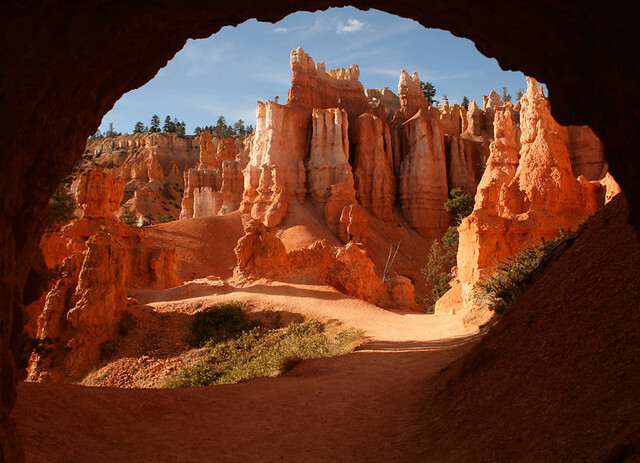 The Light Grey Art on Bryce Canyon, this is an awesome art. spotify customer service thanks for sharing Images. It's really a massive up and forthcoming streaming site which an increasing number of people are most likely to how to get spotify premium for free using as the days slip by and it increases more exposure and notoriety considering how much music is found and streamed for free through it. That really is one source of exposure which you can't afford to pass up given how many people already are using talktowendys and that will use it. These photos are real? They look amazing. Have you tried this research paper thesis service before?